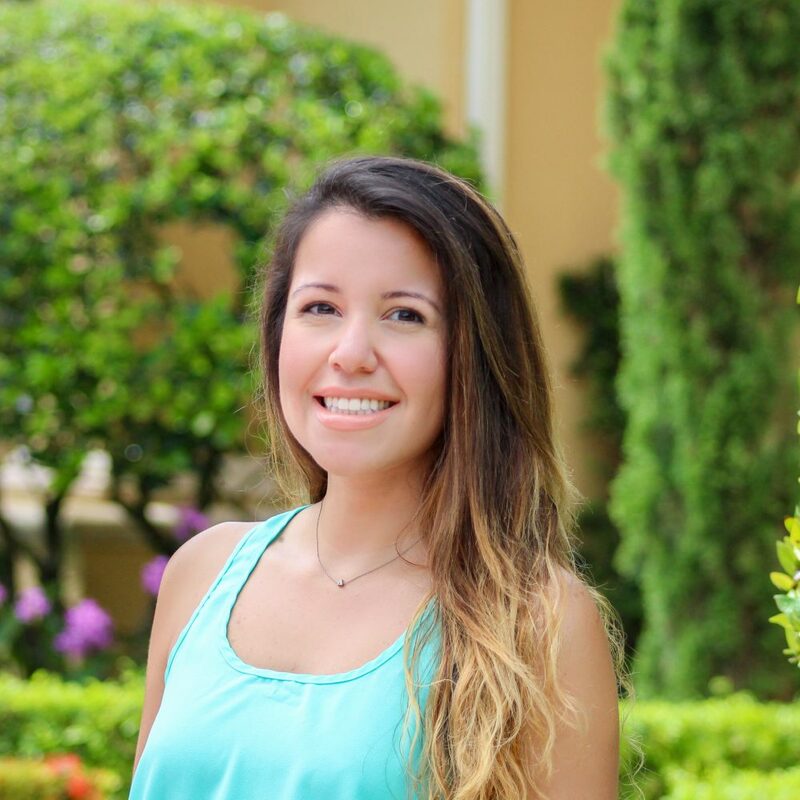 Vanessa Hernandez, BSN, RN is the House Nurse at Clementine Pinecrest Miami and has dual specialization in eating disorder and critical care nursing. She earned a Bachelors in Nursing from Nova Southeastern University and a Bachelors in Psychology from University of Miami. Vanessa was a Recovery Coach at Oliver-Pyatt Centers Adult Comprehensive Program since 2010 before stepping into the nursing role. In addition to her work at Clementine, Vanessa works at Jackson Memorial Hospital as a Clinical Staff Nurse in the Surgical Intensive Care Unit.